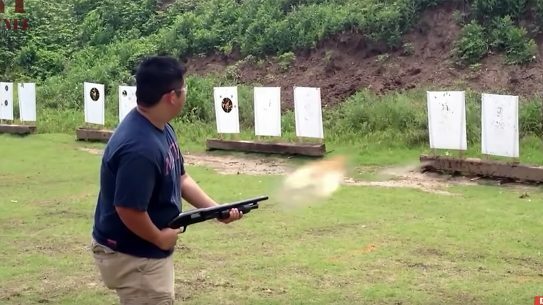 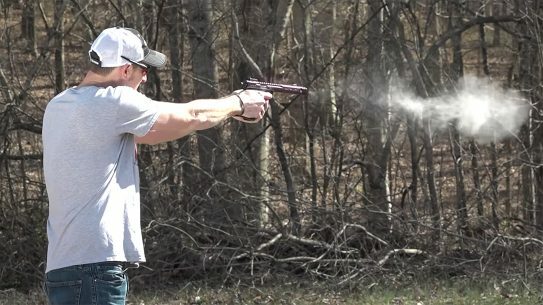 While trick shots are intended to be fun activities to try and watch, these types of shots can also be a good way to improve crucial shooting skills. 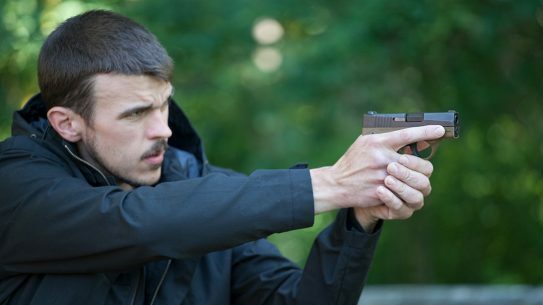 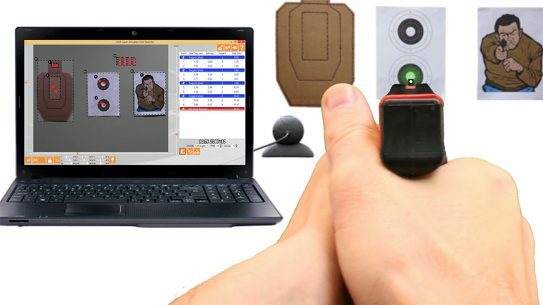 When shooters can't get to the range, dry-fire training provides an option to polish skills, and the LASR App ups the intensity with instant feedback. 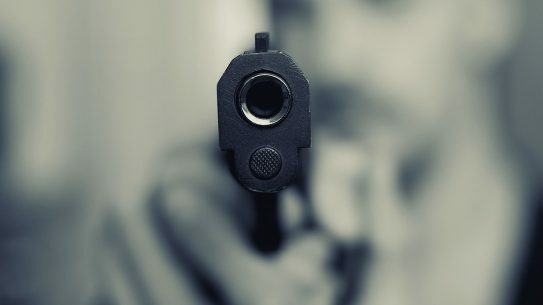 A Houston robbery victim was able to fight through the pain of being injured with fortitude, which is crucial to the defensive mindset. 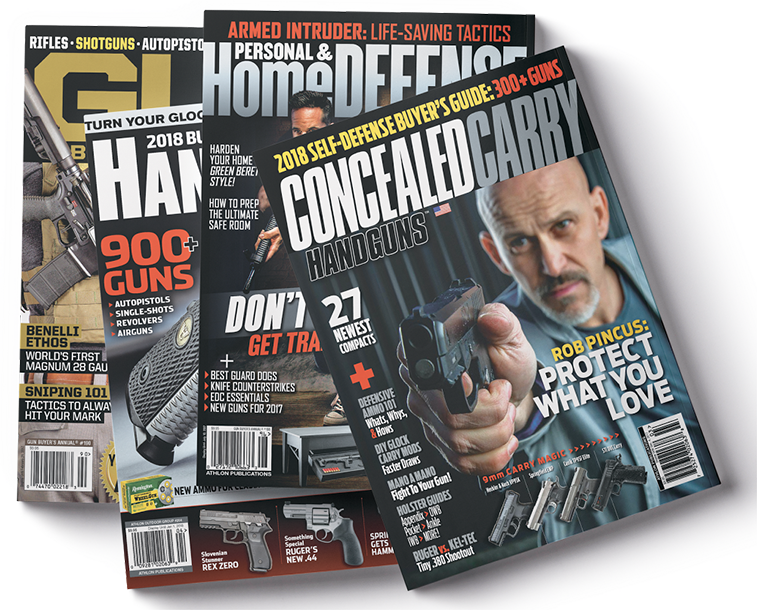 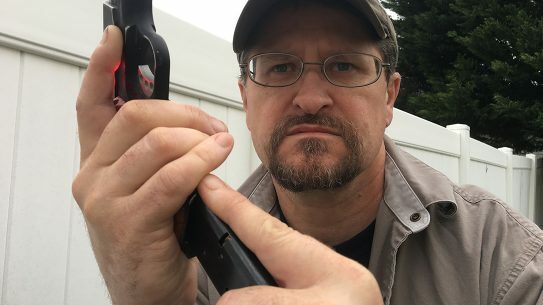 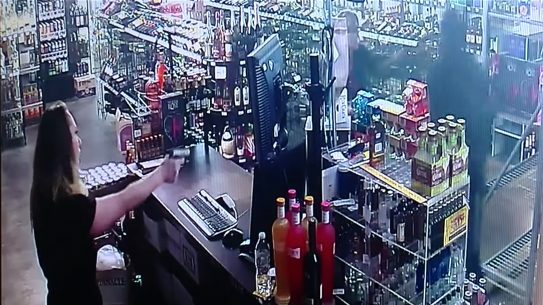 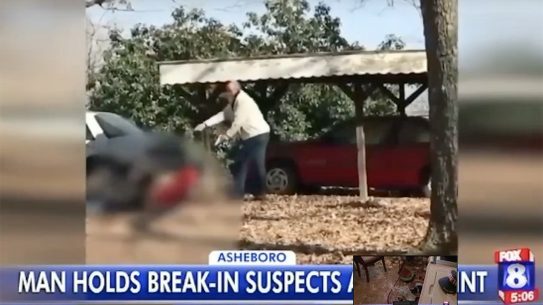 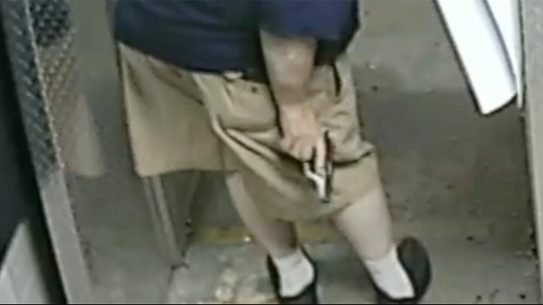 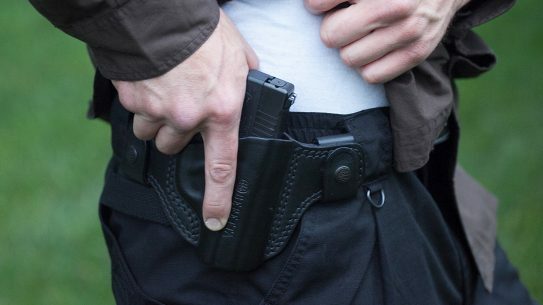 While re-holstering his pistol at the range, a man's finger hit the trigger and the resulting negligent discharge left him with a hole in his leg. 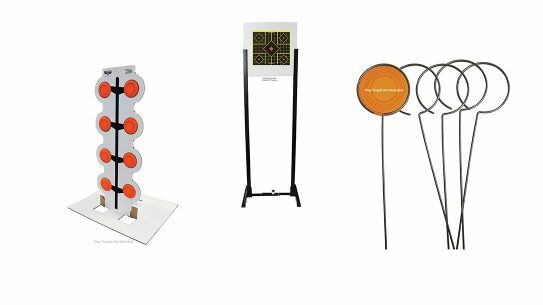 Shooting can get expensive, but since it is truly needed, consider one of these three Birchwood Casey target stands to increase your time at the range. 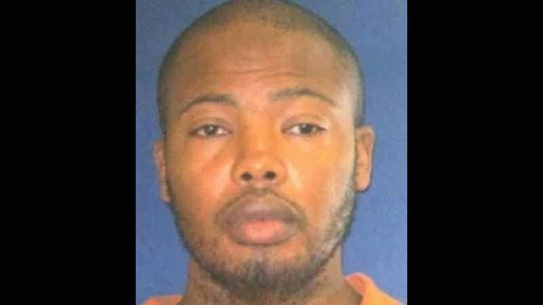 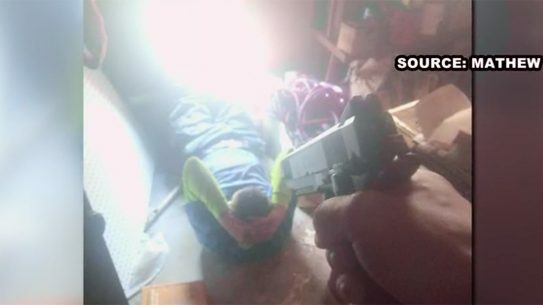 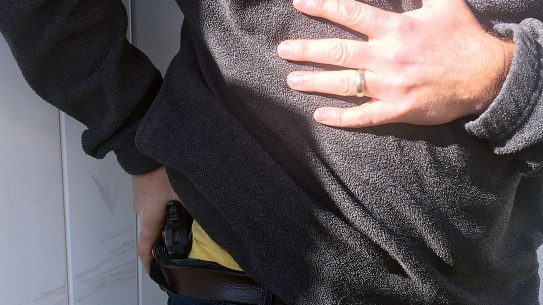 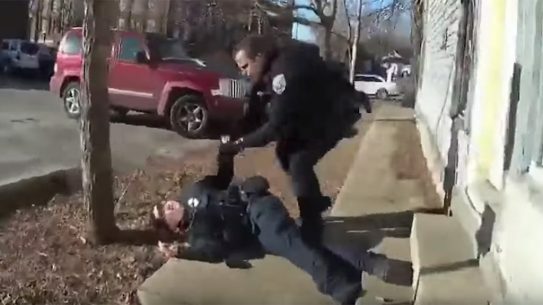 While executing a search warrant in Indiana, an officer broke the first two gun safety rules and his unintended discharge hit his partner in the back. 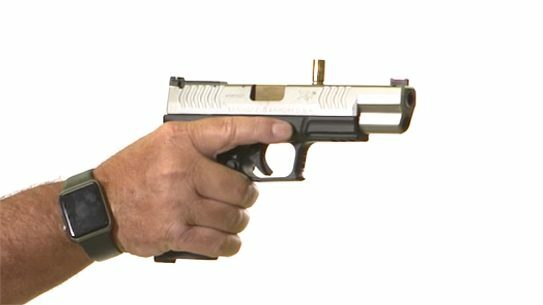 If your gun gets snatched during a fight you are going to have a bad day, so shooters should add gun retention tactics to training regimens.